Residential plumbing repair is no more headaches for you call us, and we will provide the best plumbing service in California. Clogged drainage pipe and dirty water back up become the disaster for you call us for drain and sewer cleaning service. 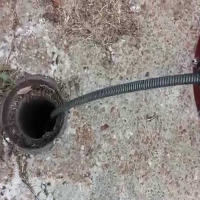 Our technicians use modern equipment and techniques to flush the debris from the drainage pipe. 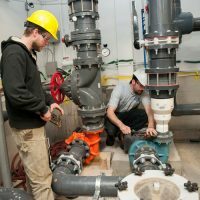 The extensive commercial plumbing needs only experts at work, and our team understands the commercial plumbing demands. They will help you with their knowledge and make better choices for you. Go Green plumbing service feel the pride to present our self as the leading plumbing service provider in California. We make sure to bring latest plumbing solution at your doorstep. 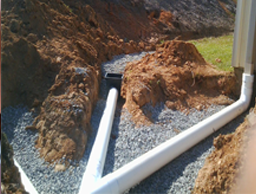 We have the skilled team to deal with wide range of drainage and sewer problems. There is no need to call different plumbing company for different plumbing services we have skilled team who can handle each plumbing solution efficiently. We provide plumbing service for any plumbing leak. 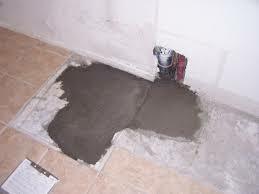 Let us provide the best slab leak repair with a guarantee. 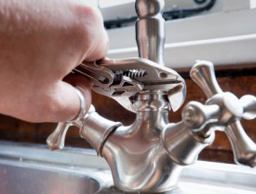 Whether you want simple repair or replacement, we bring best plumbing solution for your faucet. 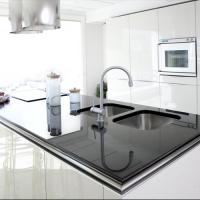 Go green plumbing service will help you choose the best French system that fits your requirements. Go Green plumbing services offer plumbing services 24 hours seven days a week. 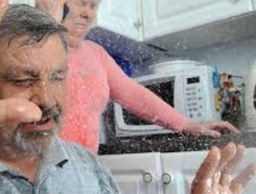 We have the separate unit for emergency plumbing services, and we do not charge you extra. Have a question? Want to know more about what we can do for you? Send us a brief description of your project, and we’ll get in touch.